Little ado about too much. Critical appraisal of systematic reviews. The systematic review is a type of design that focuses on a specific question, follows a clearly specified methodology of searching and selection of information and performs a rigorous and critical analysis of the results found. In addition, in many cases the review is completed with a quantitative synthesis or meta-analysis, which will have to be appraised following special considerations. 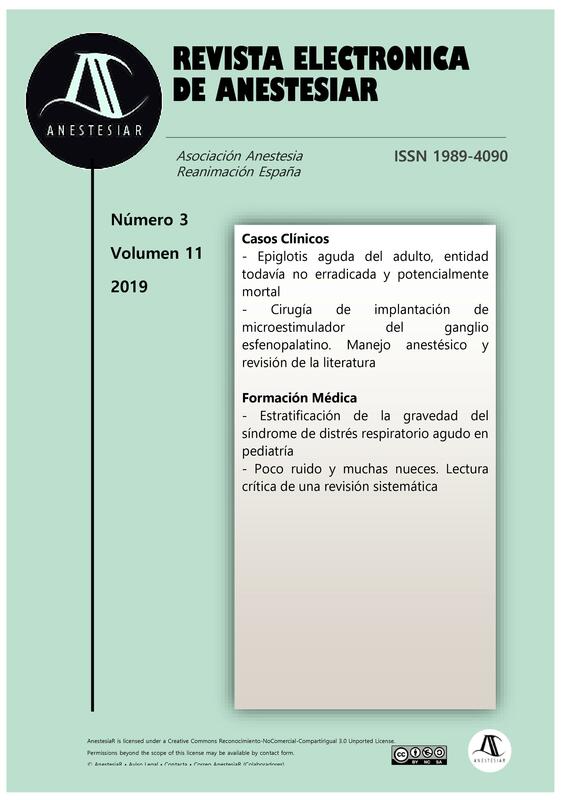 In order to know the value of its conclusions, it will be important to study its internal validity, the clinical relevance of its conclusions and if they are applicable and useful in our clinical environment. - Molinero Casares LM. Metaanálisis: claves para interpretar una herramienta de investigación controvertida. Hipertensión.2001;18:232-40. - González de Dios J, Balaguer Santamaría A. Revisión sistemática y metanálisis (II): evaluación crítica de la revisión sistemática y metanálisis. Evid Pediatr. 2008;4: 19. - González de Dios J, Buñuel Álvarez JC, Aparicio Rodrigo M. Listas guía de comprobación de revisiones sistemáticas y metaanálisis: declaración PRISMA. Evid Pediatr.2011;7:97.